As some of you may know, The Scale Master was originally produced in 1984, nearly 30 years ago. The product came about through the love of fishing and the happenstance of this family being in the industrial scale business. Father and son worked together to produce an elite, precision instrument that could be used in any location around the world to document the pride of the fisherman, his catch. Mike Leech, past President of the IGFA, was one of our earliest and staunchest supporters. As was Pam Basco, IGFA Trustee Emeritus. The list could go on. When everyone is doing something they consider fun; good minds together can create incredible things. 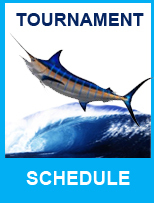 Since that time, The Scale Master Dual Range Tournament Fishing Scale has gone through many updates, & revisions and is relied upon by countless international tournament organizers, weigh stations, world record fishermen, captains, outfitters and the person hoping to have a good fish story to tell and be able to prove it! What got me thinking about all this history was a Scale Master that came in a couple of weeks ago for annual service & certification. It was originally purchased in 1986 and used by Marinerâ€™s Point in Huntington Beach, CA. Imagine having anything these days lasting 27 years. There are still a few â€œoldiesâ€ out there, and one was even up for auction from the personal collection of the late Billy Pate. So, finally, to make a long story short, we at IWS Scale Master would be interested to know â€¦.. 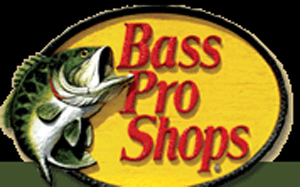 So if you have a current model or a â€œClassic ScaleMaster,â€ send us a picture of your Scale Master II, Scale Master MiniPro or Tournament Master being used to weigh a fish. 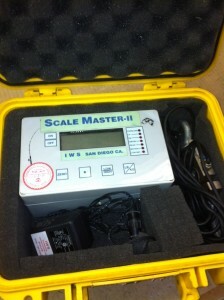 Weâ€™ll include the picture and your story in our â€œTracking the Scale Masters around the Worldâ€ Page on our web site www.iws-scalemaster.com!!! Remember, IWS Scale Master is a supporter of catch and release, but when that isnâ€™t possible, itâ€™s nice to be prepared! Tight lines and good luck fishing!